By delivering an exciting portfolio of exhibitions, events, and projects within the university, we seek to enhance the cultural capital of students, staff and alumni whilst also providing a public platform for the arts within the sub-region. 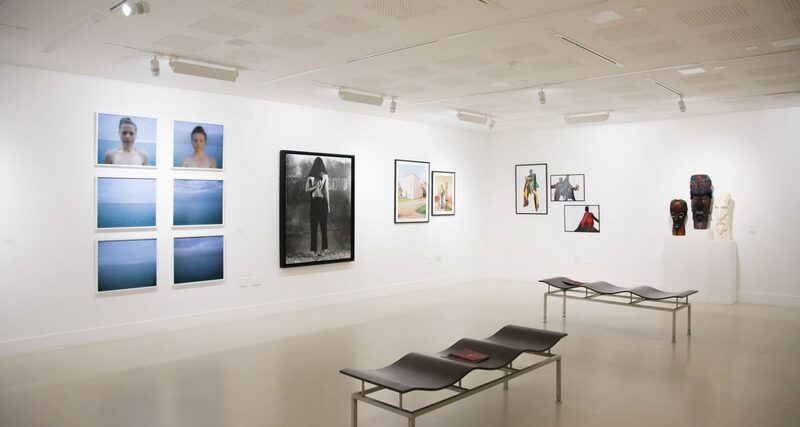 Our portfolio includes artwork on long term loan from the Arts Council Collection and private collections in addition to managing AUB’s own art collection. Running alongside TheGallery’s main exhibition programme is our Off-Site Arts Programme at Westbeach. We also run a number of artist talks, panel discussions and other events to support the exhibition programme. Take a look below to see more information about our current, upcoming and touring exhibitions. Curated by David Lund. Co-Curated by Elisa Di-Rosa. TheGallery, AUB. 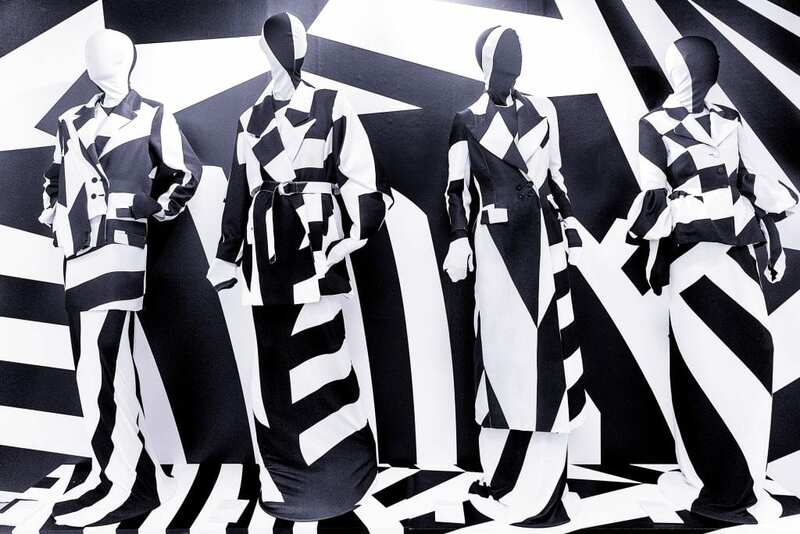 Following AUB’s collaborative contribution to Dazzle: Disguise and Disruption in War and Art, held at the St Barbe Museum and Art Gallery in Lymington, TheGallery is to hold a new exhibition at AUB in the Spring of 2019. An exhibition by BA (Hons) Illustration, BA (Hons) Creative Writing, BA (Hons) Creative Events Management and BA (Hons) Costume and Performance Design in association with the Bournemouth Symphony Orchestra (BSO). 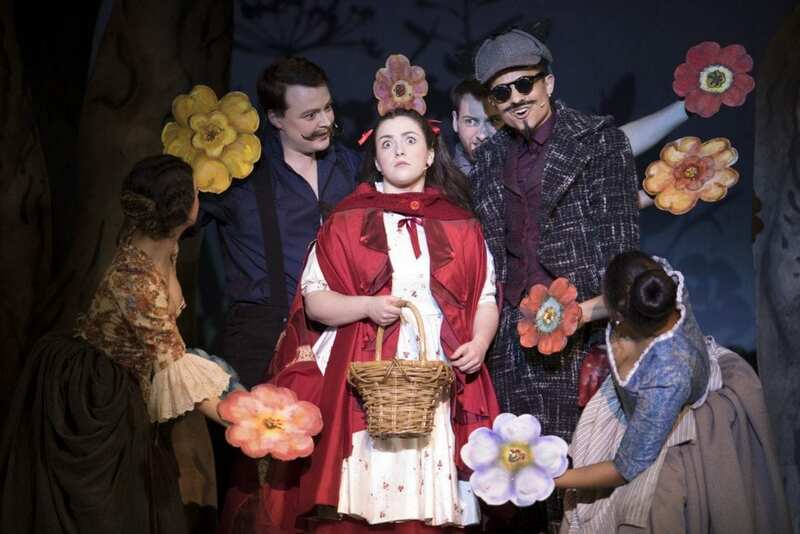 Magical Fairytales is a response by students, to a live brief from the BSO. The students were asked to respond to the concert featuring compositions by Ravel, Rachmaninov & Stravinsky which will be performed by the BSO on 6 March 2018 and sponsored by Arts University Bournemouth. WestBeach, Pier Approach, Bournemouth. TheGallery is delighted to work with WestBeach to feature the work of Megan Staple, BA (Hons) Photography Alumni, 2018. 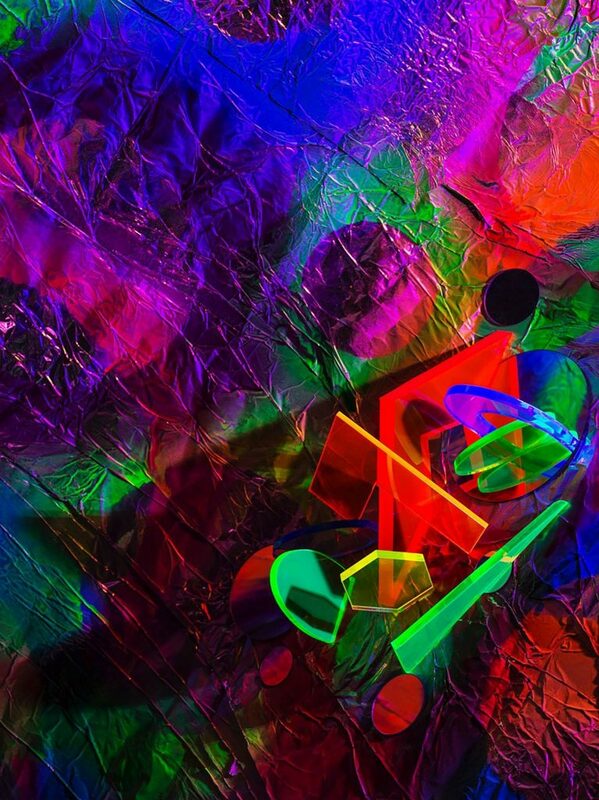 Pushing the boundaries of concrete abstraction, still life photographer Megan Staple uses her hand-crafted studio sets to form geometric vibrant images that appear fictional. Curated by Alice Stevens. AUB Human is delighted to present Weapons of Reason, a publishing project by Human After All to understand and articulate the global challenges shaping our world. 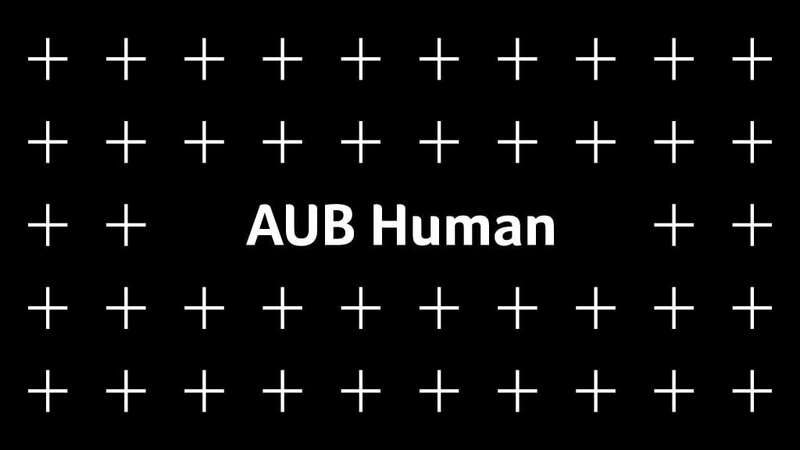 AUB Human celebrates achievement in social, ethical and sustainable creative practice whilst also curating discussion and work which addresses how creativity can make a positive global difference to people and planet. 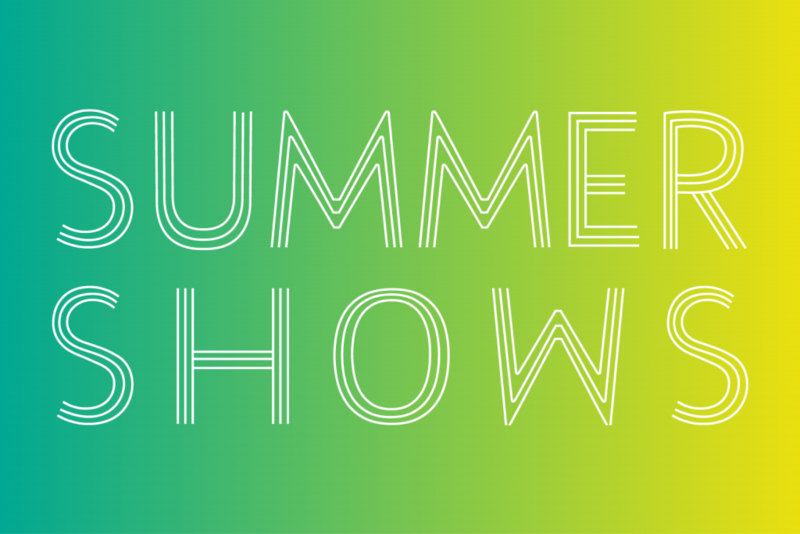 The Preparation for Higher Education Summer Show celebrates the achievements of our Foundation Diploma students, providing an exciting platform for them to showcase their final project work to the public. 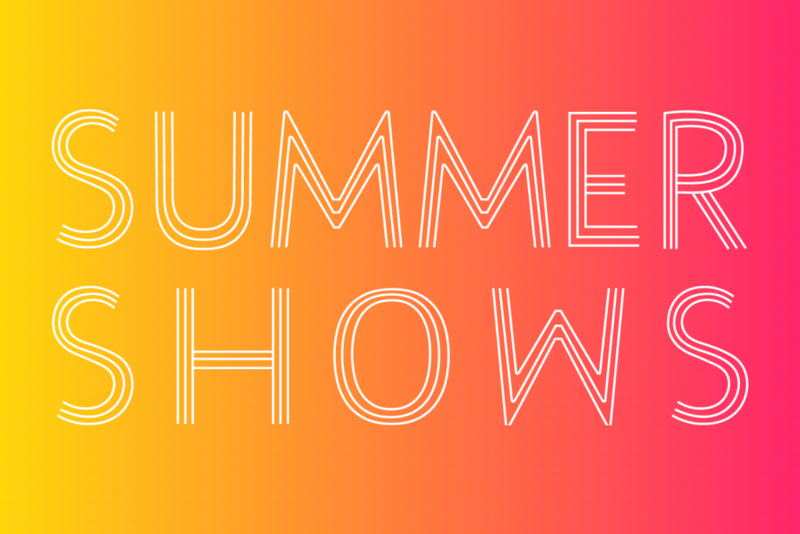 The Arts University Bournemouth’s Summer Shows are a celebration of the achievements of our 2019 graduating students. 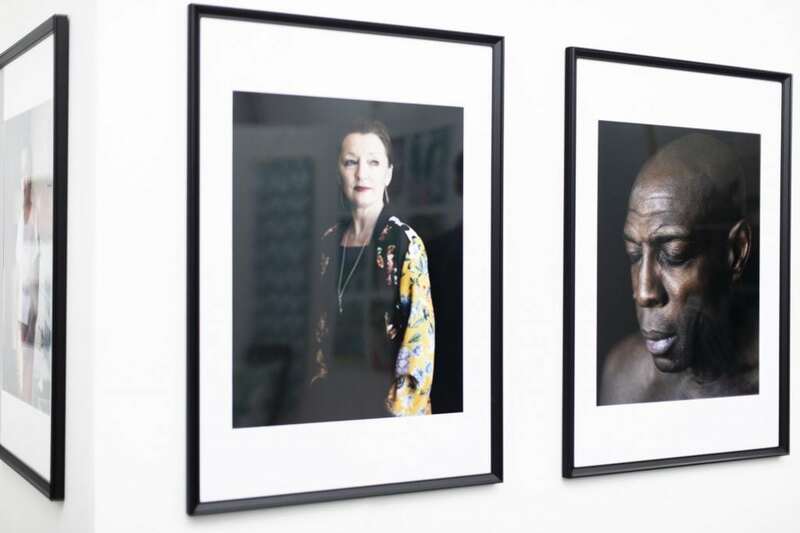 The Arts University Bournemouth’s Summer Shows are a celebration of the achievements of our 2019 graduating students with the MA Summer Show ending the season. Curated by Dominic Shepherd. TheGallery, AUB. 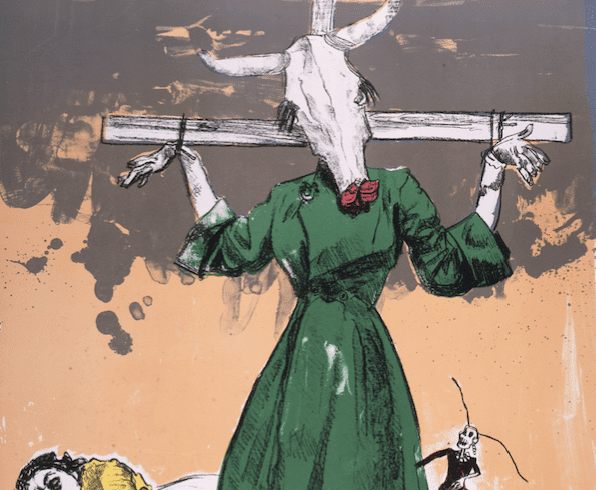 Black Mirror: Magic in Art explores the influences and roles of magic, enchantment and the occult in contemporary art and how they function as aesthetic, conceptual and political forces. Through a multi-disciplined curatorial approach of 2D, 3D, film, video and performance art, Black Mirror will showcase the work of fourteen internationally recognised artists.